As we count down the days until this summer heat cools off a bit, it is only natural to start thinking about the upcoming football season. There is always a lot of great college football being played all over the state of Florida. To help get you ready for the upcoming season, we put together a quick breakdown of the five major college teams that make their home in the Sunshine State. And if you are looking for an excuse to plan a day trip, we have also highlighted all of the biggest matchups coming to Florida this year. The Miami Hurricanes and their famous "turnover chain" were the class of the Florida teams in 2017. Head coach Mark Richt had them playing way above anyone's expectations before falling to Clemson in the ACC title game. This year, we can expect to see the same aggressive defense from the Hurricanes. The big question is whether Richt will stick with Malik Rosier at quarterback or make a move to one of the three extremely talented freshmen on his roster. If you are looking for a reason to visit Miami, the Hurricanes will be hosting LSU, North Carolina, and Florida State early in the year. Then, Duke and Pitt will both be coming to town in November. The Florida State Seminoles rolled into the 2017 season with lofty expectations, but things fell apart in a hurry when quarterback Deondre Francois went down with a knee injury in the first game of the year. After stumbling through the rest of the season and posting a 7-6 record, head coach Jimbo Fisher took a lucrative offer to jump ship and move to Texas A&M. That means that the major story of 2018 in Tallahassee is going to be whether new head coach Willie Taggart can turn this program around before things get any worse. With impressive talent across the board and an entirely new coaching staff, Taggart is a safe bet to do just that. Look for him to lean on his impressive young running backs early in the year. The Seminoles kick off their season hosting Virginia Tech on Labor Day Weekend. They will also be hosting big games against Clemson, Boston College, and Florida later in the year. There was also a head coaching change in Gainesville this year, and the Florida faithful were happy to welcome back former Gators offensive coordinator Dan Mullen as the head of their program. Mullen was at the helm of the offense during the glory days when Tim Tebow was lighting up the SEC, and he expects the Gators attack to return to that level of prominence this year. While there is plenty of talent for Mullen to work with on the offensive side of the ball, Florida has some glaring red flags on defense. Look for that to be the issue on early road trips to Tennessee and Mississippi State. 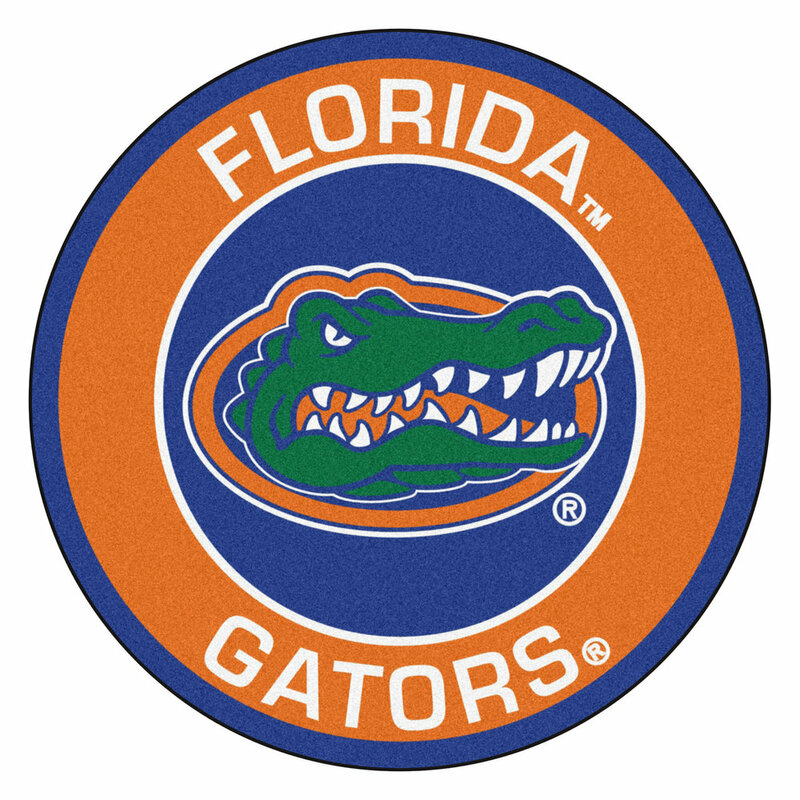 Later in the season, the Gators will be hosting big games against LSU, Georgia, Missouri, and South Carolina. The UCF Knights went on a magical run in 2017 that culminated with them taking down a solid Auburn team in the Peach Bowl. However, the loss of head coach Scott Frost has left this program with more questions than answers heading into 2018. New head coach Josh Heupel believes that his Knights will be even more explosive this year, and home games against Pitt, Temple, and Navy all make for a great reason to spend a weekend in Orlando. 2018 will be the second year at USF for head coach Charlie Strong, and he expects to see continued improvement implementing his style of offense, which focuses on the running game. The Bulls were in the top ten in the nation in rushing last season, but replacing offensive players like D'Ernest Johnson and Darius Tice, as well as quarterback Quinton Flowers, is going to be a difficult task. The biggest games of the year for the Bulls will be an early matchup hosting Georgia Tech and the regular season finale against UCF, but we will also see East Carolina, UConn, and Tulane make their way down to Tampa for games this year. There is nothing quite like seeing a college football game in person, and with five talented teams taking the field in Florida this year, there are going to be great games happening almost every weekend. Get out your calendar and start planning your next weekend getaway before those tickets get too expensive!